Pinterest is a virtual pinboard were you can pin anything you like. It's like a world of pictures! And I have to accept it... I love wasting my time with the pinning lol. I'm addicted! But, I mean, who isn't? 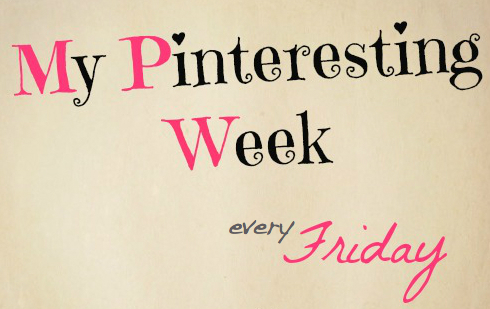 I will share with you my favorites pins every Friday on My Pinteresting Week. Here's my Pinterest in case you want to follow. You need an invite to join Pinterest; if you don't have an account, you can email me to sensationalcreationspr@gmail.com and I will send you an invite right away.